I did not miss your point but you seem to have not completely understood mine. I never said it was an insult or offensive to be gay, however, it is more commonly misused than used appropriately, especially in online communities. 1: to indicate happiness. This is very dated and isn’t typically used unless trolling. 3: calling someone gay or asking if they’re gay. While it’s great that you are so comfortable with your sexuality, many people are not as comfortable and would be offended by this. Out of those uses 1 and 4 are the only “safe” ways to use gay and as indicated 1 is typically only used to troll and given how creative human being are capable of being 4 has potential misuse. If bots were more intelligent I might agree with your point and suggest a more specific ban of it’s use but as it stands blacklisting the word is the only way to prevent commonplace misuse of the word in a derogatory or insulting manner. Blacklisting the word gay does not send a bad message, especially since it was done in the interest of preventing misuse. There are still plenty of options the discuss topics of sexuality. 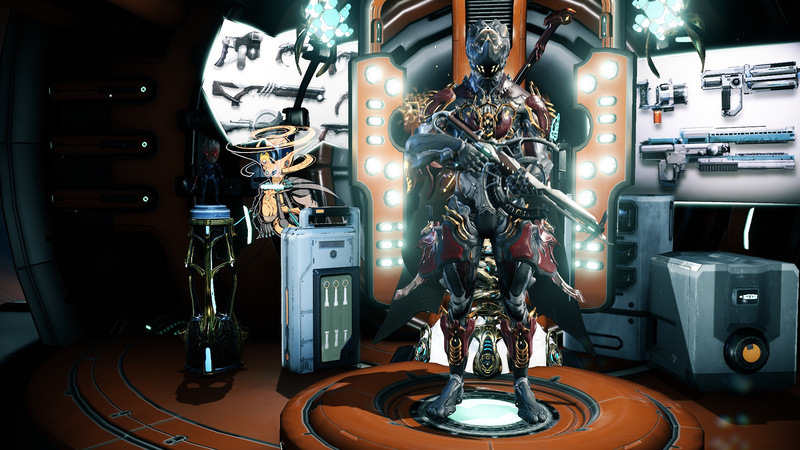 Q1) Could we get rooms or decorations for the dojo that serve the same purpose as the things in the Orbiter (mods, arsenal, foundry, mission selection, etc.) and then a setting to go to the dojos instead of the orbiter when returning from missions? or to add some new functionality to previously function-less rooms? I feel it would serve to make dojo's feel a little bit more like a home, and would make some players feel a little better to see other people in the clan more often. I know it kinda defeats the personal quarters thing in the orbiter, but it'd be nice to have as an option. 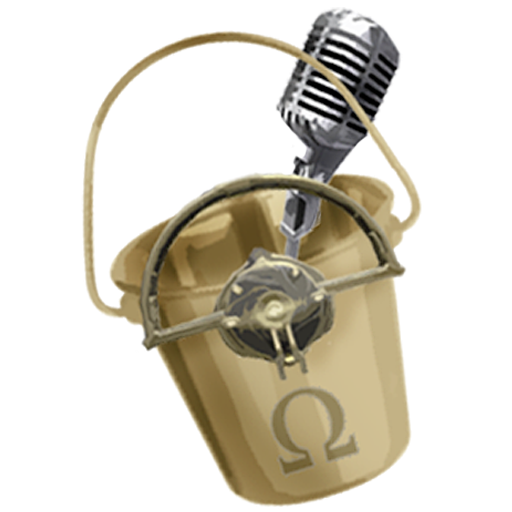 Q2) Is there a possibility of bringing back the weekly reward pool thing that sorties used to have? Keep the rewards the same, but make it so we can't get the same rewards more than once or twice in the same week? I imagine that there are plenty of characters that have fallen into this sort of pattern in sorties, and it's just a bit discouraging. Q3) Does anybody ever go back and look at some of the older mods to gauge their usefulness compared to the newer ones? I know weapons and warframes get looked at, but I've never really heard of older mods getting looked at. 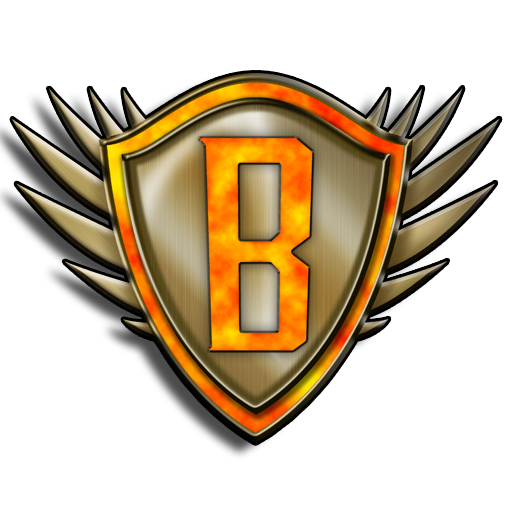 Droptables: As it is right now, enemy resource drops are based on the planet you play on. This worked quite well for Warframes early years but as new content has been added you introduced some new resources as well and/or increased the cost of rare resources (looking at you hema). And on top of that some resource drops don't make much sense anymore (for example: Neural Sensors, a in-lore Grineer resource drops from Alad V). To keep it short: Would you consider binding resource drops to the enemy itself? 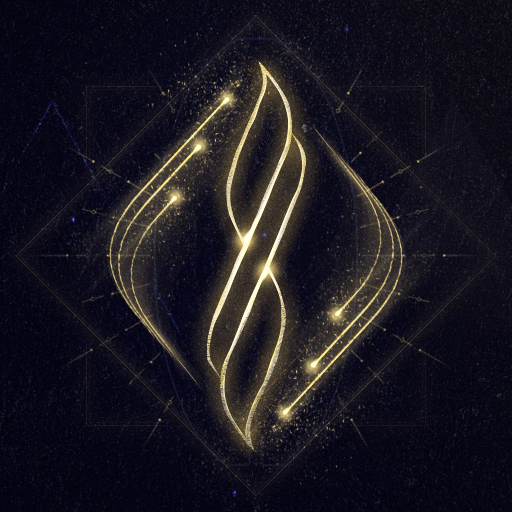 Drops and Chances could be inherited by Planet(if you really want some resources to be planet-only)>Faction>Damage Type(s)>Specific Enemy Unit and possibly other modifiers like; If this Corrupted Bombard is an Eximus Unit, he has a slightly raised chance of dropping Orokin cells. Customizable armor: Are there any plans to make armors as customizable as sigils or even holster positions? I pretty sure that being able to move armor parts along three axes would be a great addition to the one and only endgame. Additional sigil customizations: Are there any plans on expanding sigils customization with additional features? What i'd personally like to see would be mirroring and flipping sigils along axes. 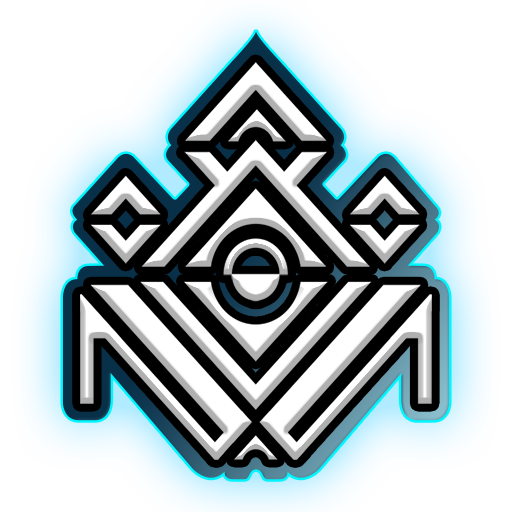 Especially the flipping-feature would be great for asymmetrical sigils. What will you do to make Excalibur's radial javelin ability better? This is an amazing question! 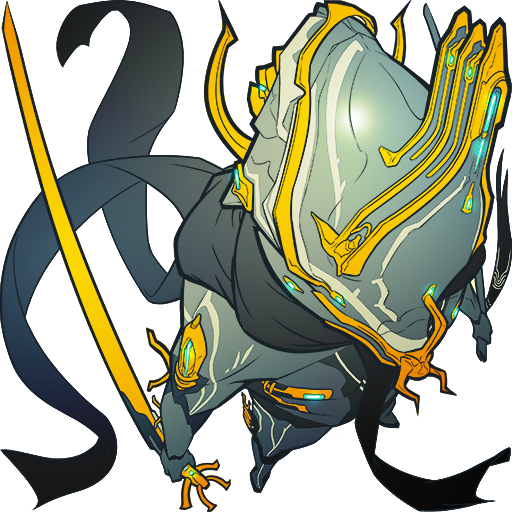 For the class that Vauban is trying to fill; his survivability is poor. Could his Armor and Health received a Boost, to help increase his survivability. His energy consumption is it bad, but could we clean it up a bit? So that you can enjoy the Vauban without a need for Prime flow. Any word on fixes for defection missions? 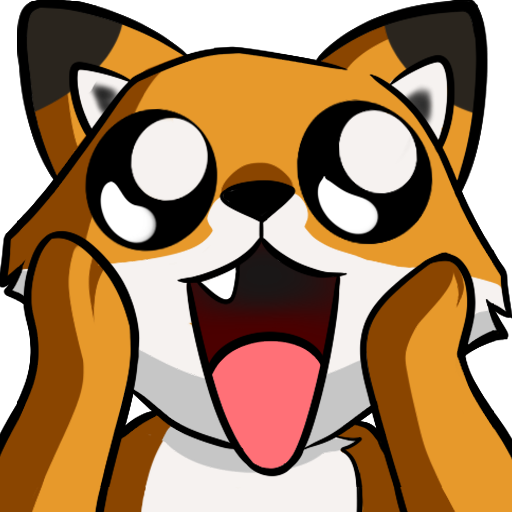 link tchat for a " build " , like you put you build and you if you click you see all the mod on the weapon/ warframe / compagnon. Can we get a zaw whips!!! Q1: Has there been a time when DE as a business, not a developer, had to compromise on something you considered an important moral? How did you respond, and why were you against it? The only question I have is that you guys brought up that it was time for another pc to console transfer again about a year or two ago in a dev stream. I just want to know if you guys have any progress on this and if so when might we be able to see it happen? 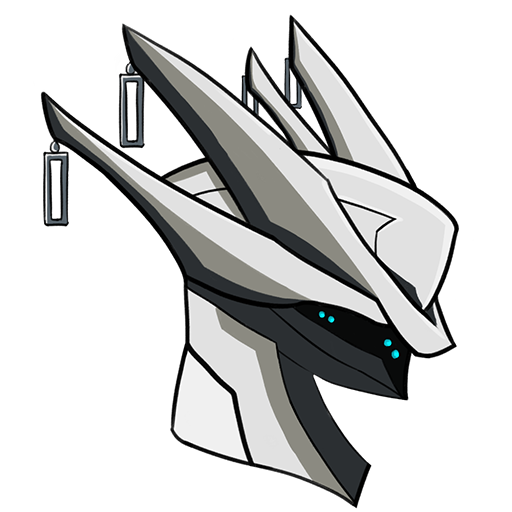 just giving it a massive boost like 200% per ally (still only 100 armor per ally on normal vauban or 200 armor per ally on vauban prime, so the max boost would be 1400 armor on vauban prime in a raid or 600 in a normal mission). making it give a percentage of nearby ally armor and max shields. applying buffs from nearby allies to vauban (this could also allow vauban to become a viable frame for eidolon fights). applying the passives of nearby frames to vauban. I understand this was pushed back due to last years new content such as the Plains of Eidolon, however, has any progress been made on the planned changes to clans? Will these changes also include any activities or goals for Alliances to work towards? Soo ehh, is Derf Anyo coming soon? Or is he still soonTM? 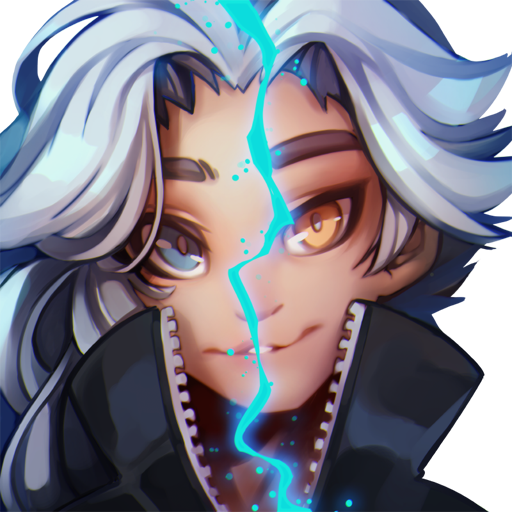 Got a few questions for the dev crew! Q 1 : Are there any plans to add more reason to revisit old bosses? 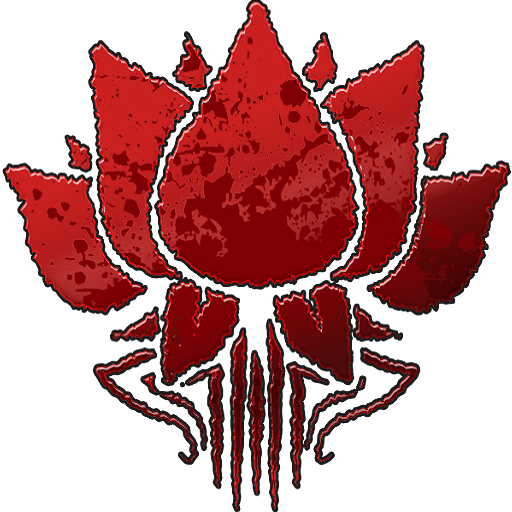 Currently outside of Warframe parts and Sigils, only a select few bosses have a reason to be fought again (unique mods or weapons), so has there been any discussion on giving older bosses their own unique weapon/mod drops? Q 2:Will the Quills and Ostron syndicates get their own Syndicate weapons and mods? 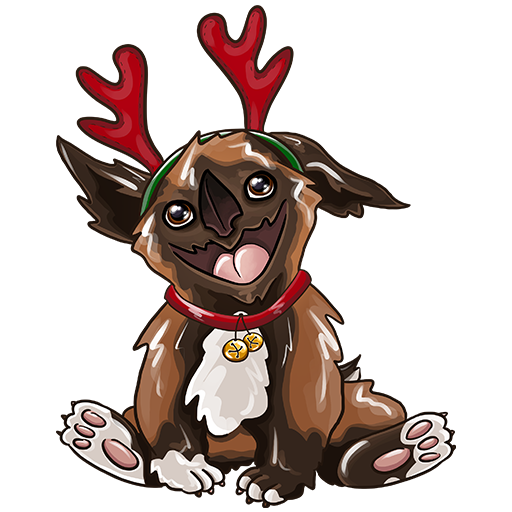 Q 4: Any update on when we will see more content for Helminth? 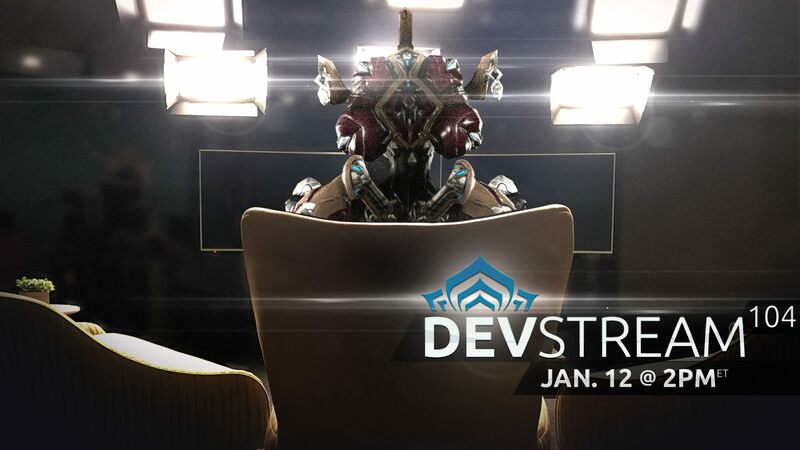 Very excited for this dev stream, and thanks for making such a great game ! - When can we expect the Sacrifice? When will there be a Disposition pass on Rivens? Have you thought about the reasons companions aren't used, besides Vacuum? (Daily attention and credit requirements). There's more than just Vacuum and Ammo Case going against their use. 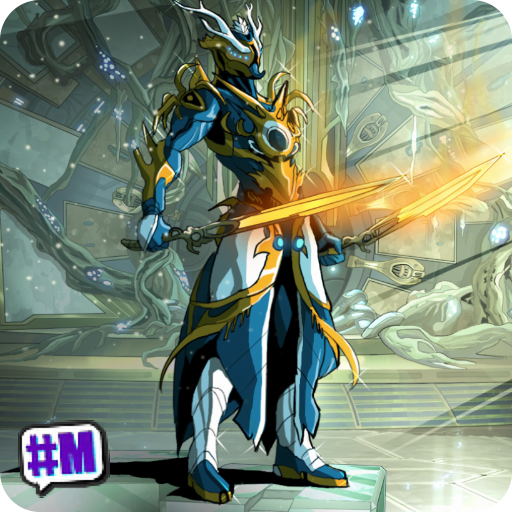 Have you thought about Prisma dipped Warframes? 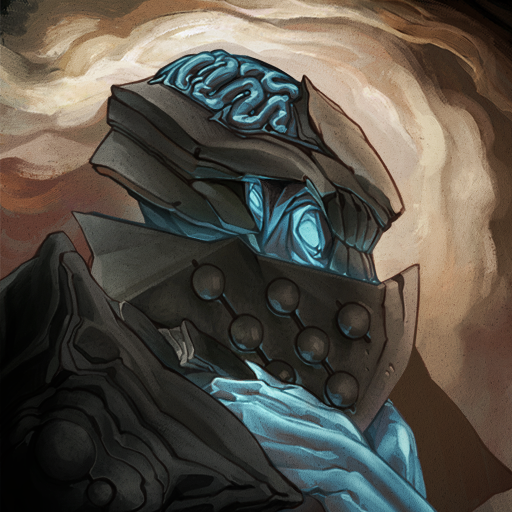 This would be an alternative to Prime or Umbra. Are there any plans to release augment mods for the Warframes that don't have one for each ability yet? Any plans to have the community help design a new Warframe (I heard this happened with Nova?). Are you satisfied with how Mirage's Eclipse works in the POE? (there's been some good suggestions in warframe&abilities feedback). Just a thought, but can we have our larger Kubrows be ride-capable mounts for our Operators? We have 3 different lens types now with Normal, Greater, Eidolon Lenses, Yet when in the arsenal all lenses have the same icon. 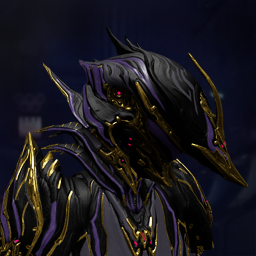 Would it be possible to change the icons for the greater, eidolon lenses to make it easier differentiate them?